In the face of teasing the self-esteem of a big hearted elf wins Santa’s heart. What’s new at the North Pole? Selfies. 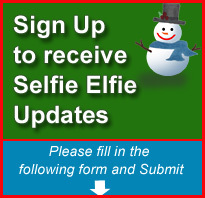 The phone camera induced craze of taking “selfies” that has swept the nation, and world, has now come to the North Pole. Meet, “Selfie Elfie”, he’s a current day elf that every child will relate to. Being a Santa Claus portrayal artist for more than a decade has allowed me to spend thousands of hours with tens of thousands of children and their parents. I know firsthand the fascination youngsters, and their parents, have with cell phone selfies. The story reveals a few elves who tease “Selfie”. Healthy self-esteem equips Selfie to deal with these bullies without getting his feelings hurt or changing his behavior. The story and the amazing illustrations alone will sell the book, but Santa Claus himself is the icing on the cake. The co-author, “Santa” Ed Taylor, is a nationally recognized Santa Claus. He has appeared on many TV programs and commercials, he’s the owner of the largest online Santa School in the world (and possibly the largest Santa School of any kind), he’s a frequent speaker at Santa Claus conventions (yes, there are such things) and with decades of marketing and professional speaking experience under his belt Santa Ed is an extraordinary attention grabber and spokesperson for this book. The fact that he already has several thousand social media followers also helps. Mom, dad and daughter. Lori, Ed and Danika are the perfect collaborators for this book. Danika is a second grade school teacher. Ed has 11 years’ experience as a Santa Claus portrayal artist. Lori conceived the idea for the book and created the amazing illustrations. By the way, sequels are in the que and a fun app is in the works for 2016. 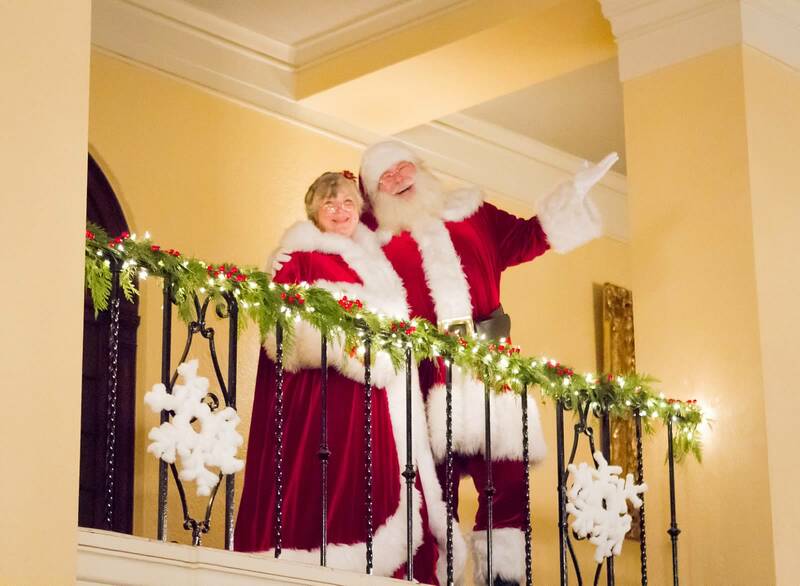 Santa Ed & Mrs Claus are available for media appearances, book signings, etc. Selfie Elfie Copyright © 2019. All Rights Reserved.